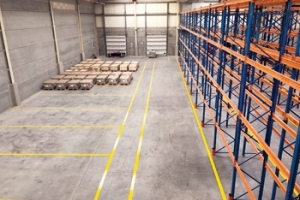 GAC’s new warehouse and open yard in Khalifa Industrial Zone Abu Dhabi (Kizad), the Middle East’s largest industrial zone and a subsidiary of Abu Dhabi Ports, has been opened with the aim of delivering more efficient and cost-effective logistics services throughout the Emirate. 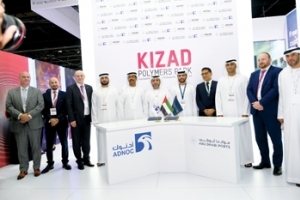 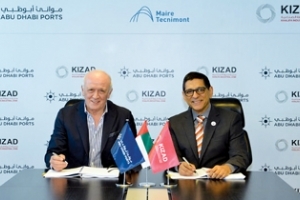 Gulf Compound Blending (GCB), a newly-formed joint venture between Met T&S (Maire Tecnimont Group), M. Cecchi & Co and Arab Development Establishment, is set to establish a new polymer facility within the Khalifa Industrial Zone Abu Dhabi (Kizad). 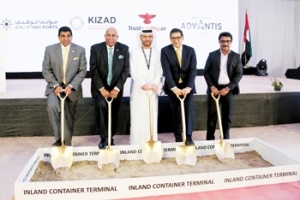 Dubai-based Trustworthy.ae Group, last month broke ground on its first Inland Container Depot (ICD) and a third-party logistics (3PL) facility in the Khalifa Industrial Zone Abu Dhabi (Kizad), one of the largest industrial zones in the Middle East and a subsidiary of Abu Dhabi Ports.